Single button mouse is about half the size of a standard mouse, making it just right for smaller hands. No more worries about left/right clicks! 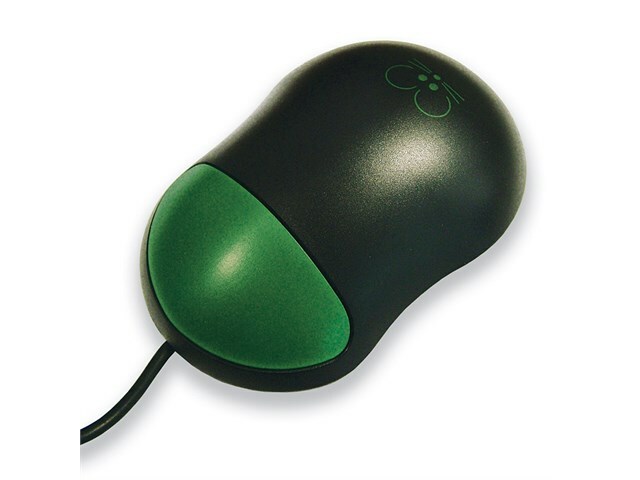 Often requested by teachers across the country, this mouse is great for both SEN and Foundation pupils that have problems distinguishing between a left and right mouse click. This one button mouse also makes clicking on small objects, using drag-and-drop and click-and-move much easier. 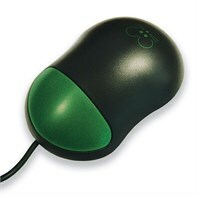 Single Button Mouse has no scroll wheel, is easy to control and is made of rugged plastic for strength and durability. Requires USB connection and is Windows/MAC compatible.